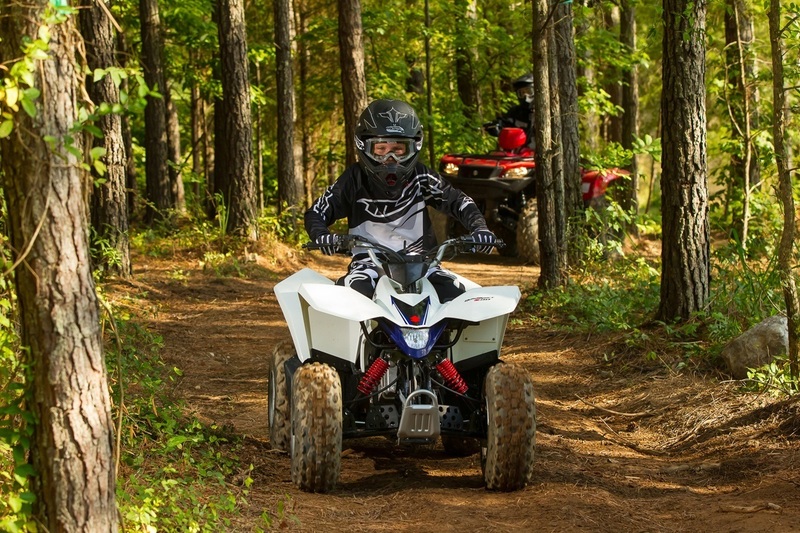 The Z90 is the ideal ATV for young riders to learn on. 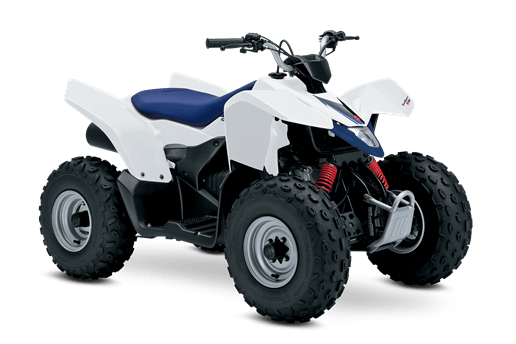 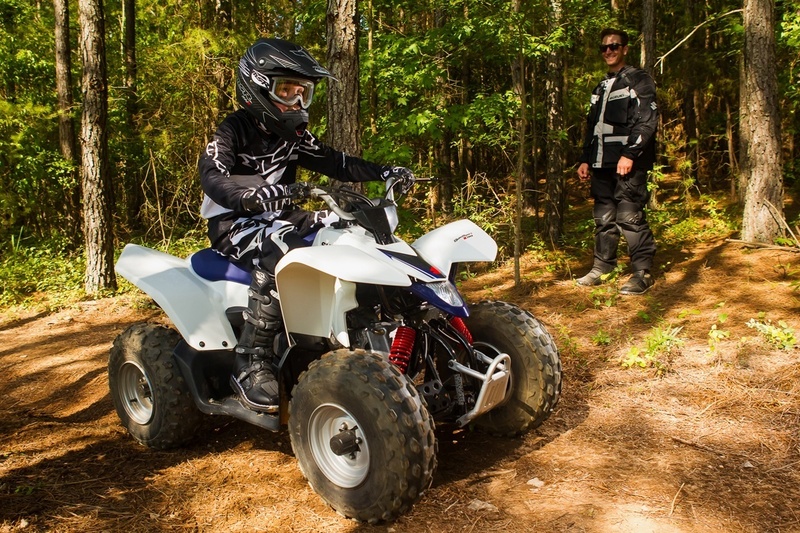 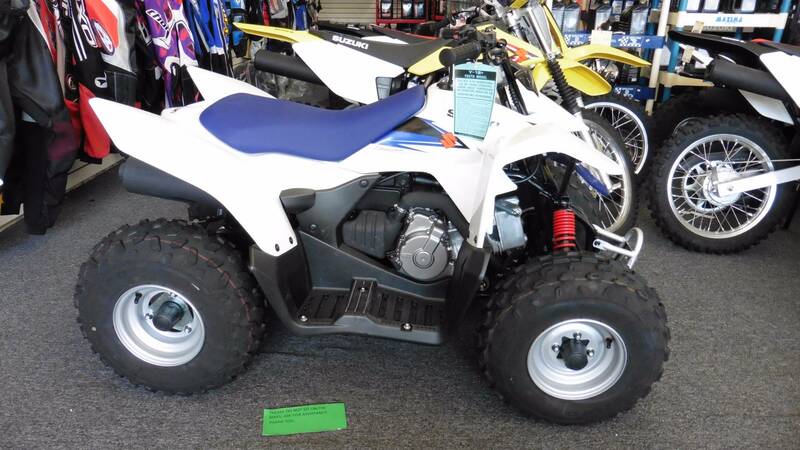 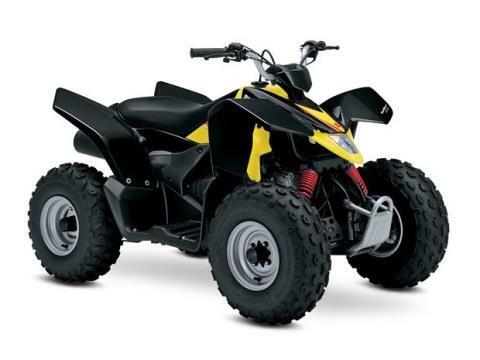 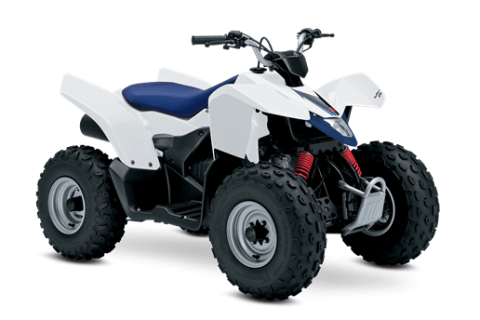 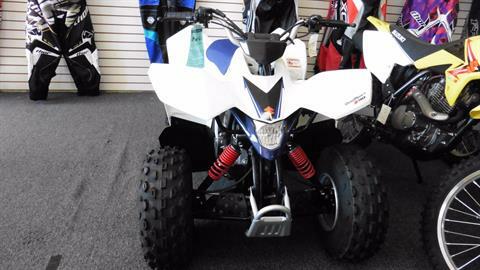 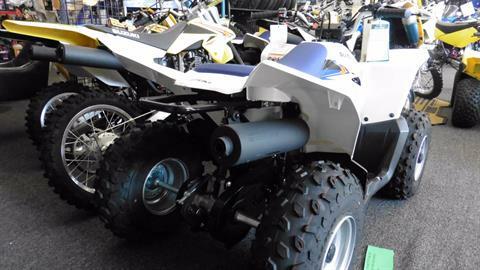 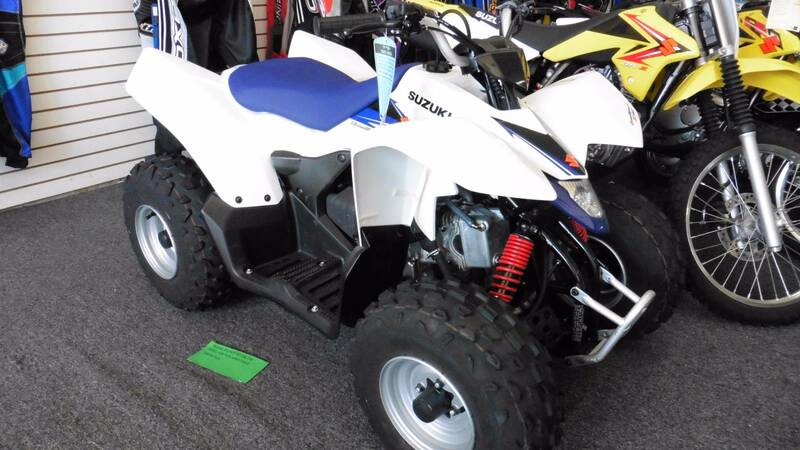 Convenient features like the automatic transmission and electric starter help make this ATV suitable for supervised riders ages 12 and up. Get your little ones started on the Quadsport Z90 so your whole family can experience Suzuki's Way of Life!